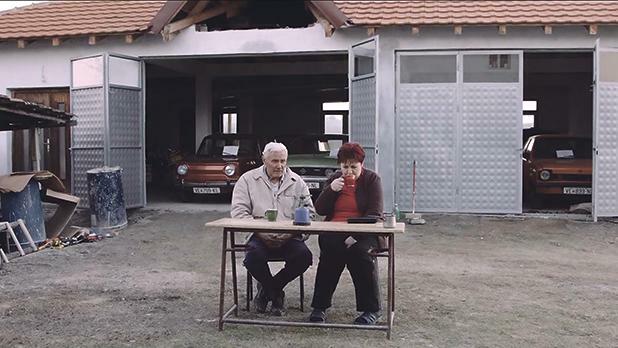 The latest documentary by Bulgarian film-maker Tonislav Hristov, who won the Valletta Film Festival 2017 with The Good Postman, is one of six productions being shown during the first edition of the Valletta Film Festival Weekend. 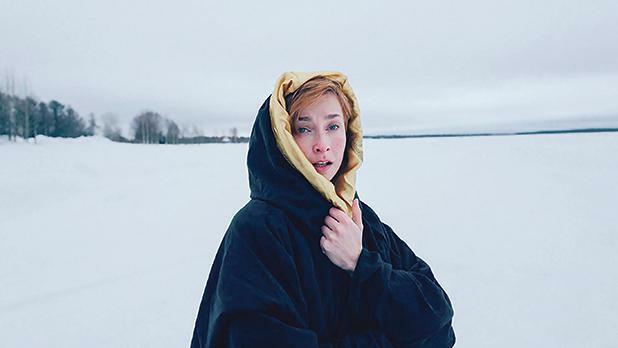 The Magic Life of V is about a young woman haunted by her childhood traumas who learns how to face her past through live-action role-play (LARP). Organised by the Film Grain Foundation, an NGO established to foster appreciation for film, the non-competitive event is taking place at the end of the first edition of the Valletta Film Lab – Documentary Workshop, in which the directors and producers of nine projects developed their stories with the help of a number of international consultants. The weekend’s programme includes films made by some of the tutors at the lab, including the satirical In Praise of Nothing by Serbian director Boris Mitic, which sees US singer-songwriter Iggy Pop narrating how Nothing – the abstraction he seemingly personifies for this story – comes to earth for a weekend. The documentary features various shots of landscapes, people and trinkets filmed by 68 film-makers in 70 countries over nearly a decade and stitched together by Mr Mitic. 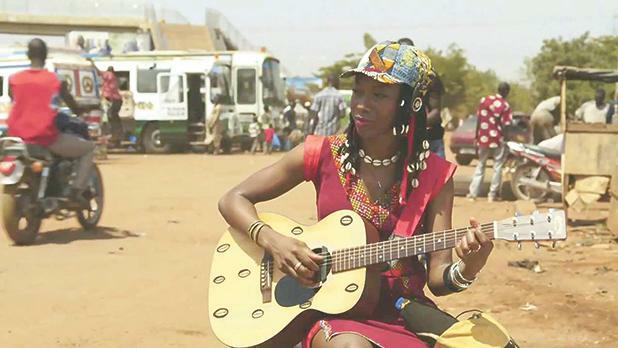 Mali Blues, by German film-maker Lutz Gregor, takes viewers on a musical journey of Mali in West Africa, while Macedonian director Ilija Cvetkovski’s Avec l’Amour is about a retired biology teacher who dreams of turning his collection of old, rusty cars into a museum. The other films completing the programme are Shooting the Mafia by British film-maker Kim Longinotto, which premiered at the Sundance Film Festival in January, and The Raft by Swedish director Marcus Lindeen. 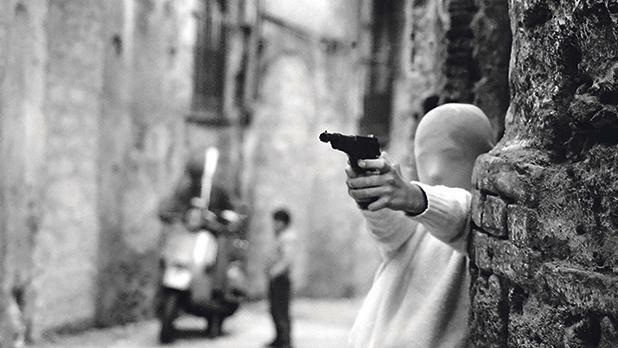 Shooting the Mafia follows Sicilian photographer Letizia Battaglia’s career as she documents the life and crimes of the Mob, while The Raft tells the story behind what has been described as “one of the strangest group experiments of all time”. 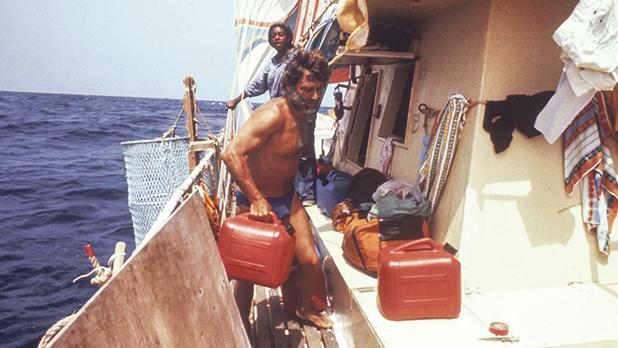 In 1973, five men and six women drifted across the Atlantic on a raft as part of a scientific experiment studying the sociology of violence, aggression and sexual attraction in human behaviour. This documentary has won a number of awards at film festivals in Athens and Chicago, among other cities. The Valletta Film Festival Weekend is taking place at Spazju Kreattiv in Valletta between tomorrow and Sunday. For the full schedule of screenings and tickets, log on to www.kreattivita.org. The event, a precursor to the Valletta Film Festival 2019 (June 14-23), is supported by Arts Council Malta through the Cultural Partnership Agreement and HSBC Malta.